We provide FREE same day estimates for new garage door installations! Double and single car doors, 16x7, 8x7, for residential and larger for commercial. Many styles available – call us now for options! If you’re looking to purchase a high quality garage door it’s best to go for an automatic one, since it’s more convenient. You will find many different garage doors in our catalog, but if you’re considering a wooden one, you should know that it will weigh a lot and may be difficult to open manually. Once you’ve chosen your new garage door, Local Garage Doors and Gate will also take care of the installation process for you. Keep in mind that the instructions that come with the doors are strict guidelines addressed to professional technicians. 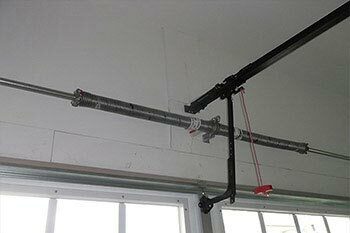 Thus, it’s best to leave it to Local Garage Doors and Gate to install the new garage door for you for safety purposes. Call Local Garage Door Repair and Gate today for the best possible service at the best possible prices. We would love to provide you with great garage door products and services that we are famous for, and that our delighted customers love! 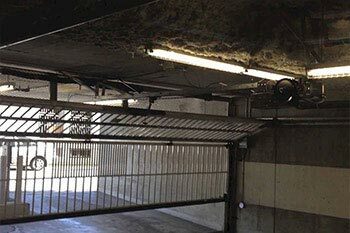 Your garage door is one of the first part of your home people see. The condition and design affects the overall appearance of your property. 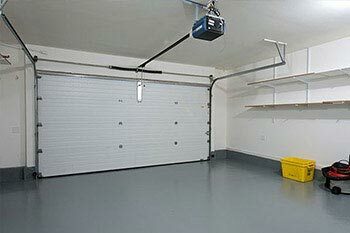 If you are in the market for a new door, think about what you are using the garage for. Is it a toolshed, utility room, workshop, gym? 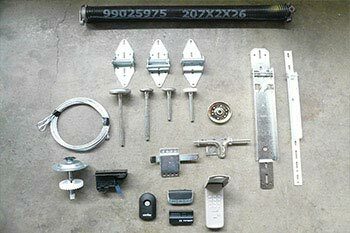 This will influence the right garage door for you. 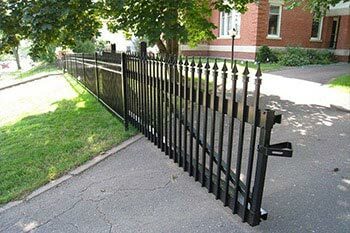 Local Garage Door Repair and Gate has experience in the residential and commercial garage door installation business. 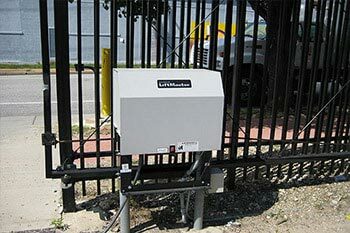 We have built up a great reputation in the community for offering high quality garage doors, garage door openers, garage door cables and garage door sensors. We have the finest craftsmanship at affordable rates. We understand your needs, and stand by the quality of our work. 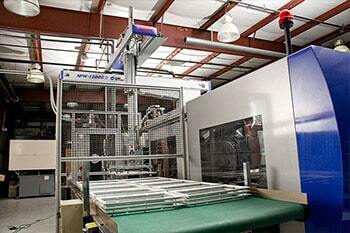 We offer the best products at the most competitive prices. 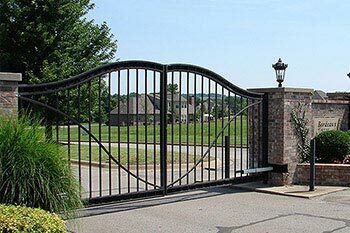 Local Garage Door Repair and Gate has a highly trained staff with fully equipped trucks that can be at your door in as little as 2 hours. 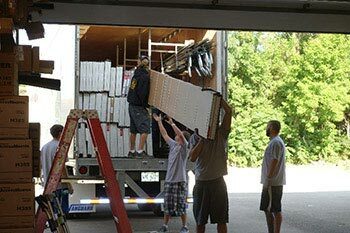 There is a lot involved in choosing the right material, color, and design of your new garage door. Our experienced garage door technicians are ready to assist you. 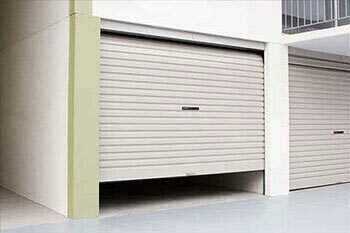 We offer a wide variety of garage door options to suit your needs. 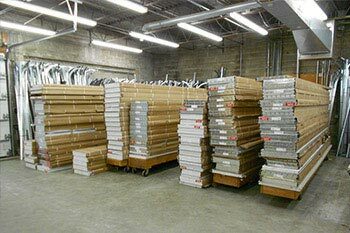 We have in stock major brands like First United Door Technologies, Clopay Garage Doors, Amarr® Garage Doors and Raynor Garage Doors. We are in contact with some of the best new garage door manufacturers, which allows us to always get the best deals on all the new stock for the current and upcoming year. 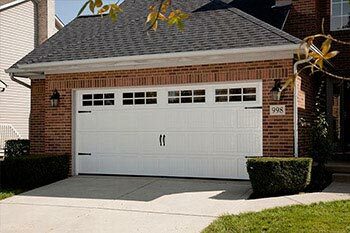 Steel garage doors happen to be the industry standard when it comes to home security, functionality and affordability. 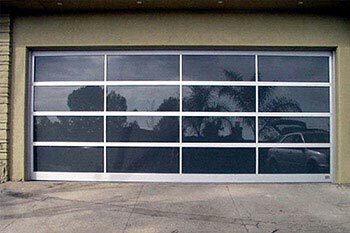 Local Garage Doors Repair carries aluminum and steel garage doors from some of these manufactures; Amarr Doors, 1st United Doors Technologies, Wayne Dalton, Clopay Garage Doors, and many other, including custom sized, and commercial roll-up style doors. Call us today to get an estimate, and schedule an appointment for an inspection. Wooden Garage Doors are a specialty, which can drastically improve the look of any home or building. Contrary to popular belief, wood can be replaced by a composite material to mimic the wooden look, making it a lighter, and long lasting, durable garage door. 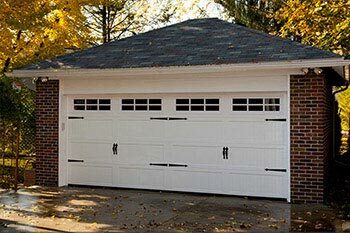 This type of garage door can have my designs do to its weight reduction when it comes down to full sized or paneled wooden garage door panels. This type of style is still available on the market, even though the industry has shifted towards composite. Call our office to get more information, and give your thoughts on what you were looking for and had in mind. Custom orders are available in all states, extra charges may apply. There are many other garage doors choices that the homeowner may wish to explore. There are combinations of wood/steel, inward opening garage doors, accordion style garage doors, hand operated garage doors, custom size garage doors and more. If you have any ideas or need help with your current garage door, and need assistance on new installations, than you should give us a call, and talk to a custom garage door specialist.